If you have Fibromyalgia we would love you to join in at Fibro Friday - the fibromyalgia link up - this week. Do you have enough energy to visit someone else's post? Then please click on some of the links below. 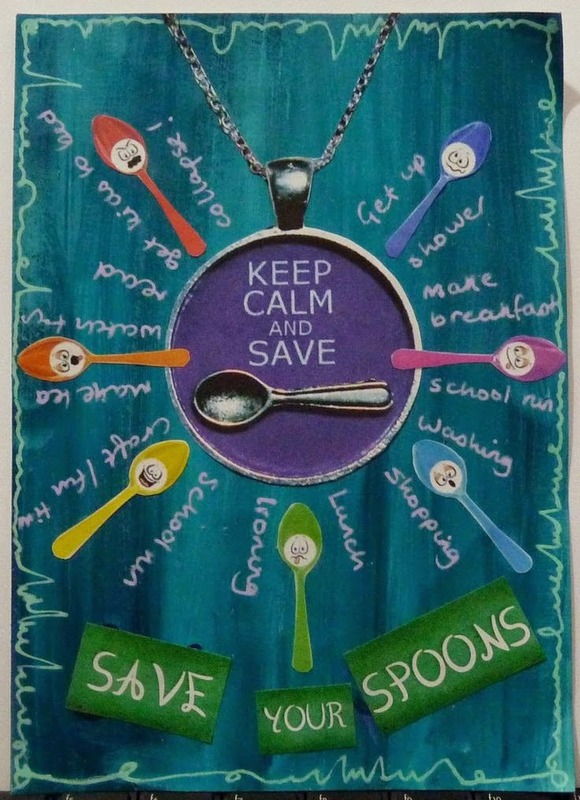 Do you have enough spoons to write a post and share it here then please jump in by clicking "Add your link" below. What's that... you barely have any spoons left, well please share an old post you have written so that others may benefit from your ancient fibro wisdom. Hope you're having a low pain, steady energy week! Definitely in spoon saving mode today. Hope you have a great weekend!